Starting June 1, 2019, Aquatrols Approach members can redeem Approach Points earned from authorized Aquatrols Distributors purchases made before July 31st . Approach Points are accrued during the commitment period and can be redeemed for various items during the redemption period. 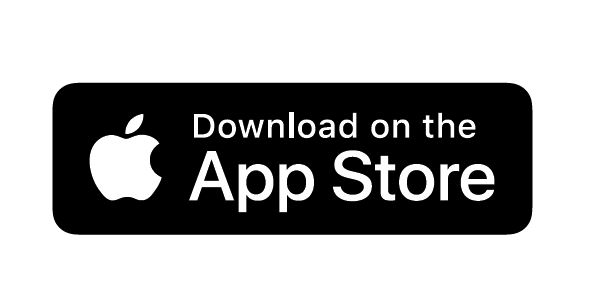 Approach is available in the Apple and Google app stores as well as online. 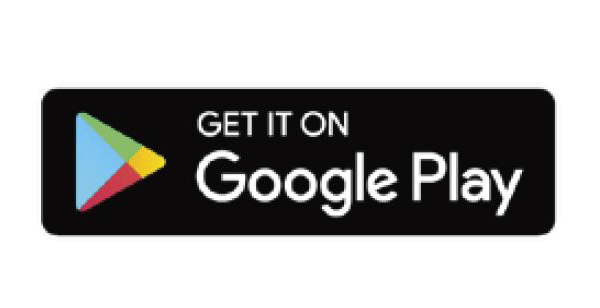 Click on the icons to download or log into Approach. Redemption period will begin June 1st, 2019 for purchases made through April 30, 2019. Donate to The FairWays Foundation’s primary purpose of advancing conservation, stewardship and education of our global natural resources. 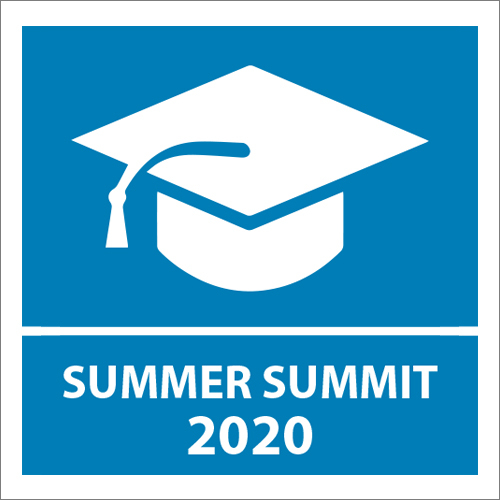 Direct points towards expenses for the 2020 FairWays Educational Summit. Credit for future purchases through an Aquatrols Distributor. A.M. Leonard is the leader in the horticultural tool and supply business with an emphasis on doing business the “old fashioned way”. 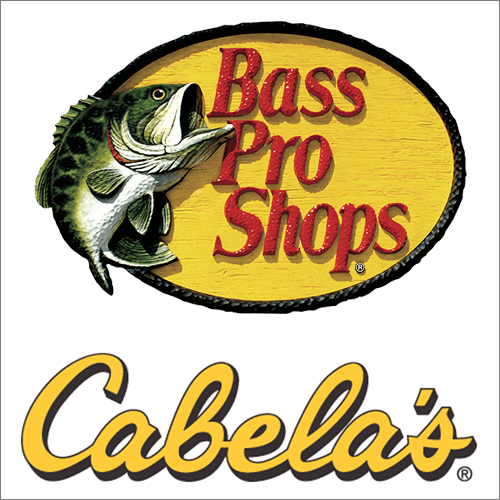 Bass Pro Shop/Cabela’s, the World’s Foremost Outfitter of hunting, fishing and outdoor gear. Watch the quick video for an overview of how to use Approach and refer to the FAQ documents for more information. For additional help contact Aquatrols directly at 1-856-537-6003. Sign up for the latest updates on Aquatrols Approach. *Order confirmation of product commitment must be completed during “Double Rewards” (10/01/18- 02/28/19) to be reflective of points shown. **Payout rates for Approach points vary depending on chosen form of redemption – Value shown is reflective of distributor account credit option.